What is Food Plus 1.12.2? This mod adds more food so you can get more variety and options to eat. 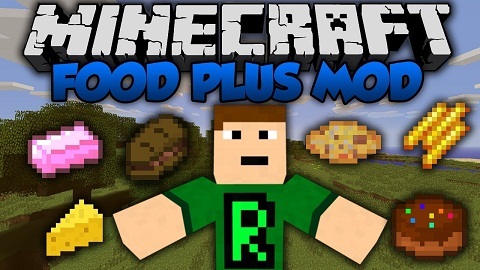 Download the Food Plus Mod from link below.